The delicious Liquorice-Aniseed sweet that everybody loves. 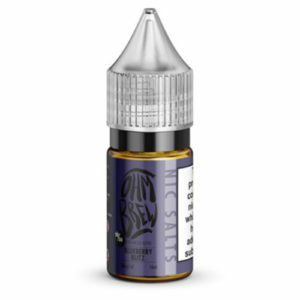 ‘Black Jacked’ e-liquid is a nostalgic candy store blend. 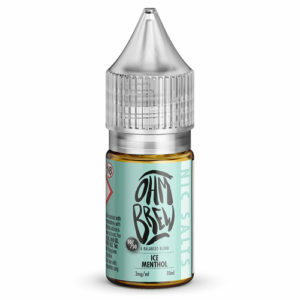 A sharp and sweet combination of aniseed and licorice flavour hits you straight away with a sugary exhale for a balanced blend.